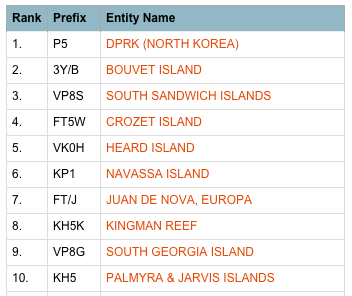 Heard Island is the Longest DXCC Entity Since Last Activation! 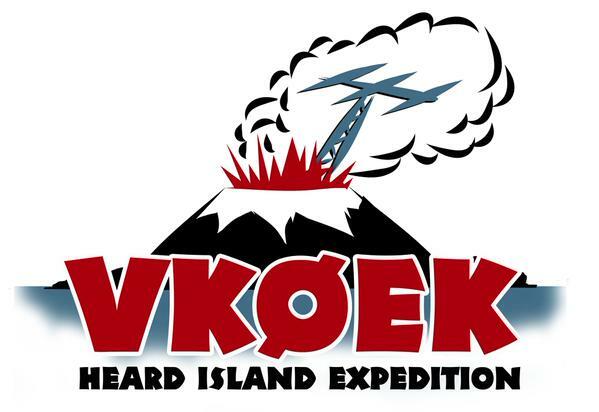 Heard Island was last activated in 1997 by VK0IR. The leader of that highly successful DX-pedition was Dr. Robert Schmieder, of Cordell Expeditions, and who is leading the VK0EK DX-pedition next March and April, 2016. We are currently at 66% of our fund raising goal, and appreciate all who have helped make this project possible. Heard Island is one of the most remote and rarely visited places on the planet, and so – if you have not yet donated, we would appreciate your support to help make this DX-pedition happen. All donors before the DX-pedition and at all donation levels will receive Express LOTW and QSL service. Thanks very much Alan, really appreciate the kind words.